If you're looking for a fun way to experience all the sights that Sydney and New South Wales has to offer then look no further than Sydney Party Limos. 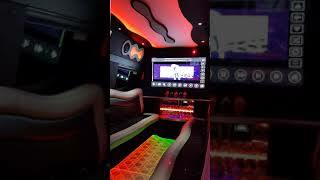 Their all new premium 14 seater Party Limo is the best and by far the most fun way to travel around Sydney. With an hourly hire, spend as much time as you like sightseeing, hop on and off as many times as you wish throughout your hire period.